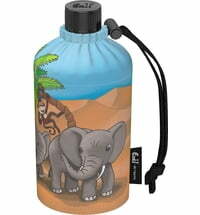 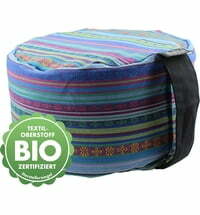 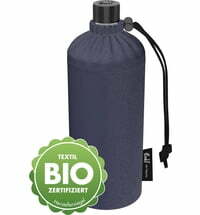 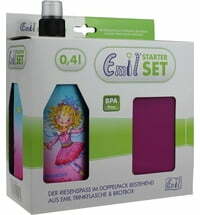 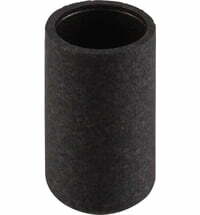 The brand “Emil the Bottle”® stands for products manufactured with practical environmental consciousness. 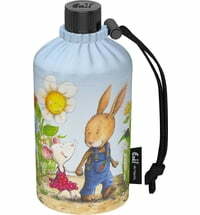 That's why Emil is produced exclusively in Europe. 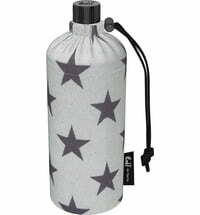 In addition to the practicality, the environmentally friendly production and the use of safe materials are the top priority - after all, waste prevention was the original idea. 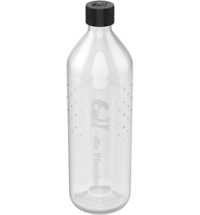 Glass bottles preserve the taste and purity of a beverage in full. 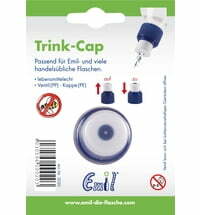 Emil - the bottle® is absolutely tasteless and hygienic. 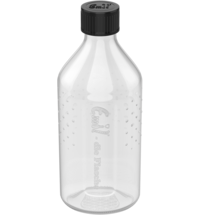 Tea, juice or milk, as well as carbonated drinks, can also be stored in the glass bottle. These bottles are free of harmful substances. 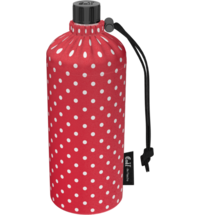 With the clever system of a glass bottle, thermos mug and bottle bag, the drinks stay longer cold or warm, and well protected. 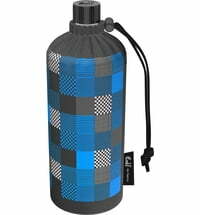 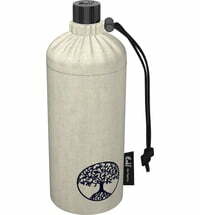 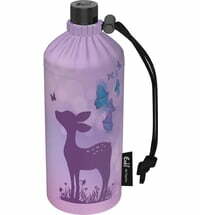 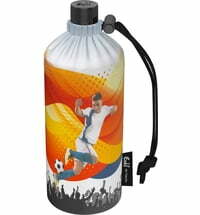 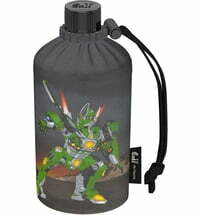 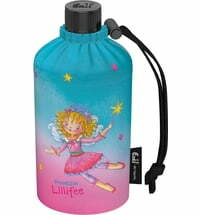 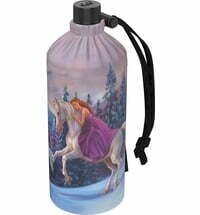 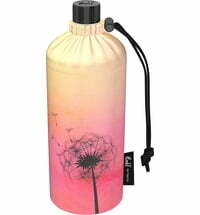 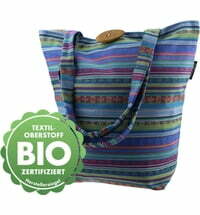 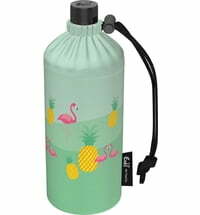 Everyone will find their favourite among the modern and individual bottle bags. 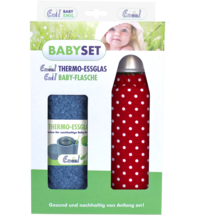 The Emil team produces mainly in Germany and has made it its goal to make the world a little better every day - for example, by giving people healthy companions for life. With symbol "Flower of Life"
Emil - The Bottle® Bottle -​ Action! Emil - The Bottle® Bottle -​ Robots!